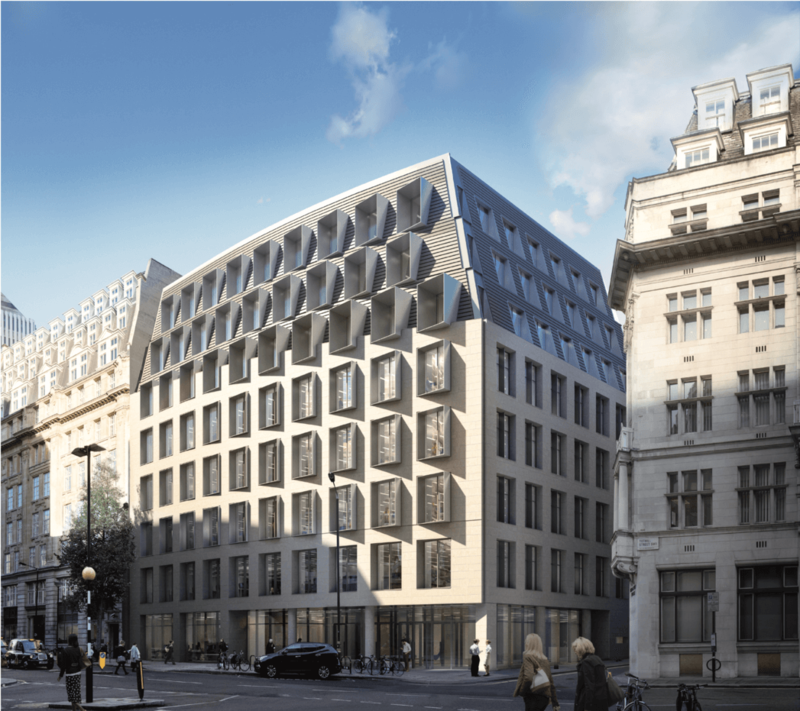 Tellon Capital are delighted to confirm that our proposed development scheme at Broadway, Victoria received a positive resolution at Westminster’s Planning Committee last night. The scheme proposes complete redevelopment of 40 Broadway, 1-11 and 13-15 Carteret Street to create two distinct office buildings providing approximately 115,000 sqft of new high quality bespoke accommodation. A split level restaurant / retail unit is proposed on the Broadway frontage offering a prime unit in this soughtafter location. The scheme, designed by Allies and Morrison, will replace the currently dated buildings with attractive modern accommodation that will greatly enhance the area whilst respecting the existing historic character and streetscape.